I have boxes and boxes of my son’s art. I went back to work (teaching art to other kids) when he was 2-years-old. From his first morning of daycare on, he made project after project after project. That’s not even mentioning the stacks of random scribbles that his teacher would send home every day. As my work schedule changed, I moved my son to a half-day preschool. As any mom of a preschooler knows, cutting down on the number of hours that your child attends “school” doesn’t necessarily affect his artwork output. We had just as many fall apple prints, Thanksgiving hand-print turkeys, winter cotton ball snowmen and spring tissue paper flowers – regardless of the fact that he wasn’t at school all day long. And then came kindergarten. Along with the uber-artsy stuff came the worksheets, alphabet charts and other assorted “learning” projects. I’ve always been fairly organized. So, as the artwork started coming in I tried to create a system. I had color-coded file folders that were labeled with the month and date. It didn’t seem crazy at first, but half a school year down the road things changed. I had such an overwhelming amount of artwork to keep straight that I had to make folders for the folders. The folders then went into boxes. The boxes then went into the closet, and later on the basement. I started to wonder – what’s the use of saving all of this artwork if I’m never going to look at it? I mean, it’s sitting in the basement in a box after all. It just doesn’t seem like the best way to save my child’s art. I wish I had the wall space to display it all. But, that might require buying a museum-sized home. I finally decided to photograph (or scan – depending on if the artwork was flat or not) the projects, and then catalog them on my computer. That way I could pull up the art whenever I wanted without having to venture into the depths of my musty basement. Instead of looking through files and folders for the Santa wreath that he made three years ago, all I had to do was point and click! Artkive - Save Kids' Art - The Kive Company --You can add an artwork to your Artkive app, along with your little artist’s name, his age and the date that he made the imaginative work. You can also share the art directly with your family and friends, or through social media. Kidpix: Save Your Kid's Art - Applaudable LLC -- This app also allows you to store your child’s artwork, add comments and share it through social media. 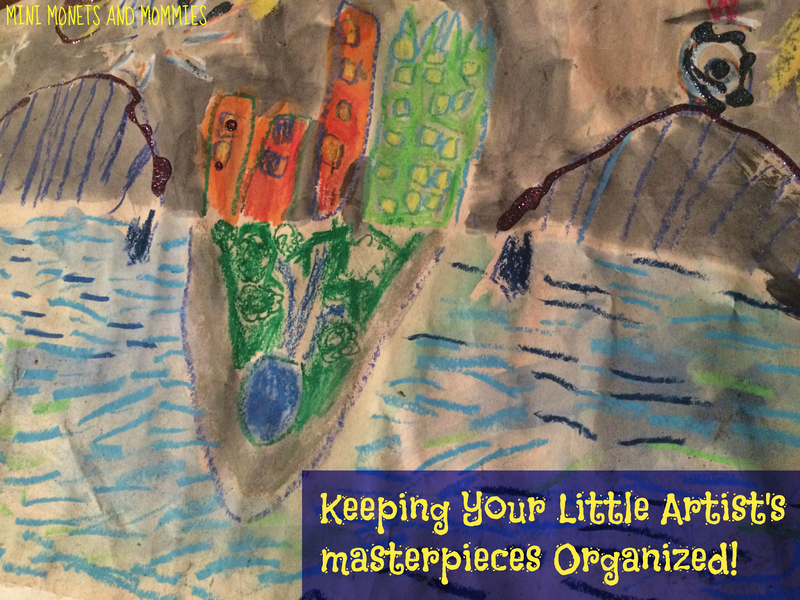 Art My Kid Made - Gramercy Consultants --Another app that allows you to photograph your child's artwork and upload it to an account that you create. You can share it through social media sites or print it (if you no longer have the original). 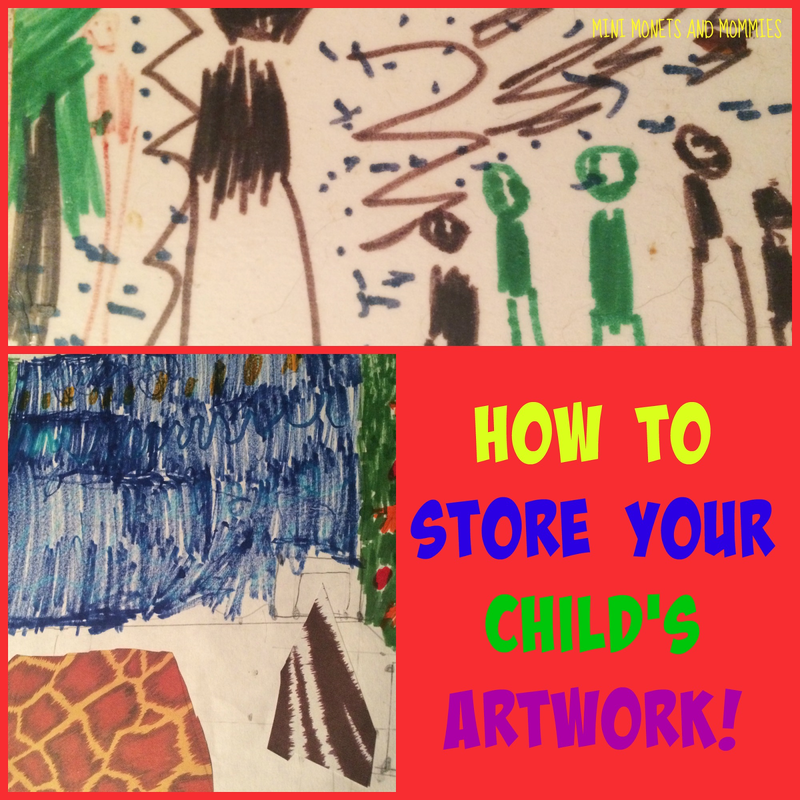 It also works with Evernote, allowing you to backup and tag your child's uploaded artworks. Keepy: The New Family Album - keepy Inc. --Keepy goes beyond just storing your child's art. Although it's an app for that, it also allows you to store family photos and add voice or video memos! 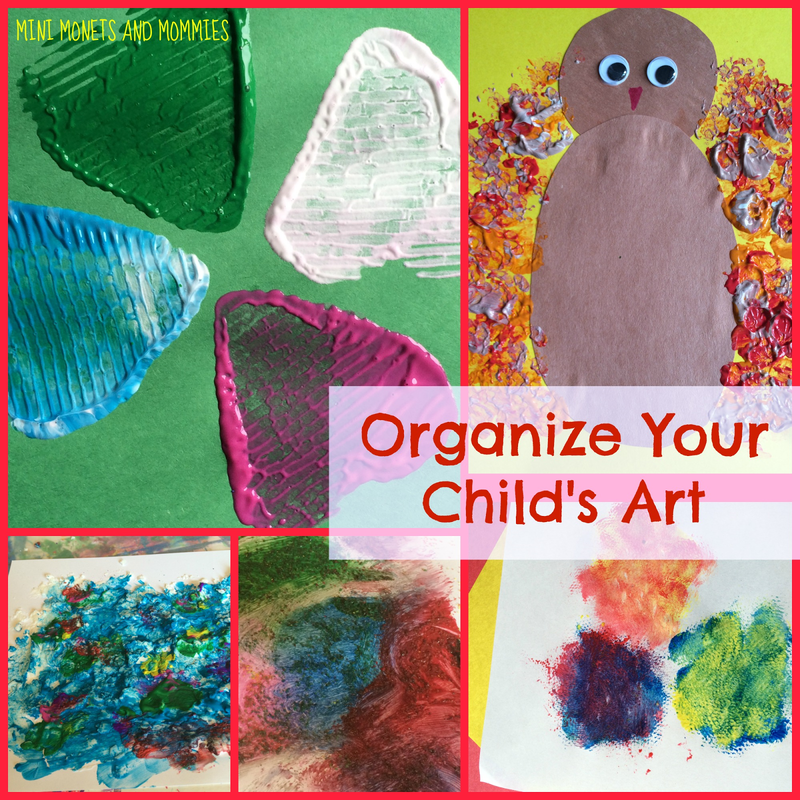 Now that you have a few ideas on how to (and how not to) store your child's art, are you looking for more crafts? Follow my Pinterest board for ideas! Thanks for taking the time to pull this app list together-much appreciated! Thanks for sharing these apps with me. Very creative solutions! I'm finally finishing up some pinning from the Bloggers Brags Pinterest Party! 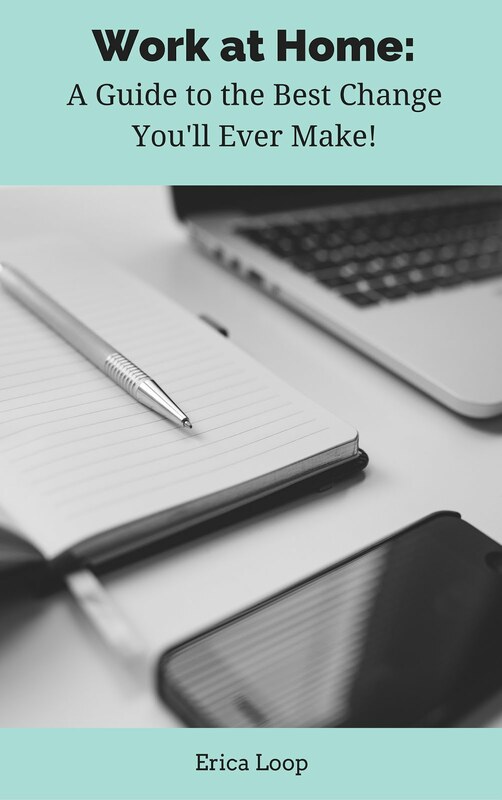 Thanks so much for linking up! When you are storing something precious, consider using climate controlled storage at Omaha Storage in New Jersey. Reserve online now! I am astonished, this is creativity in the making. Bravo. Check this page out.